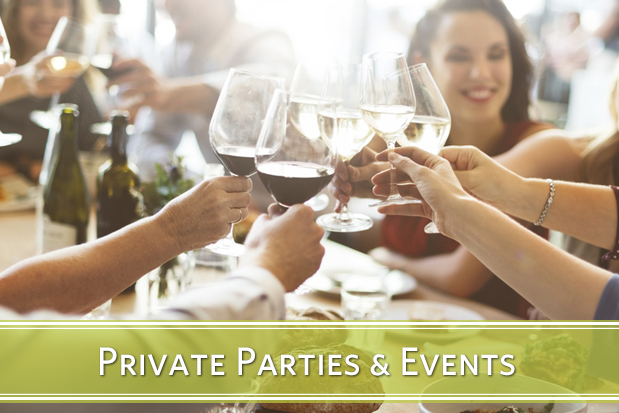 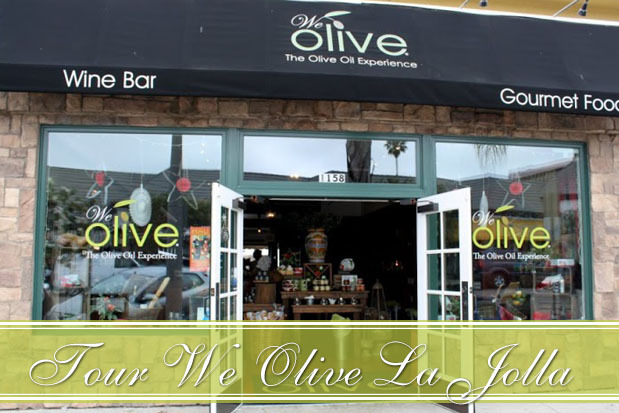 We Olive and Wine Bar is located on Prospect Street in the heart of the La Jolla Village. 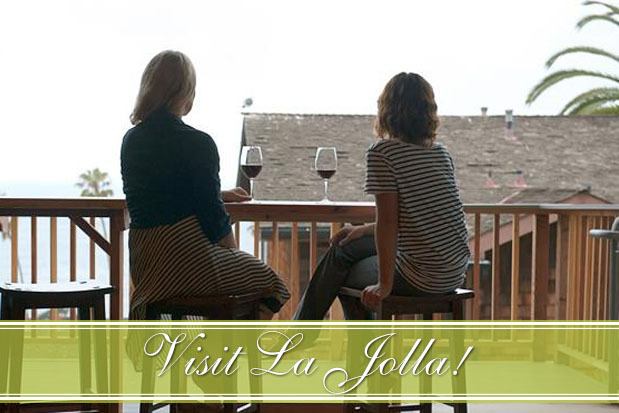 Perched above La Jolla Cove, we feature a balcony with stunning ocean and coastal views. 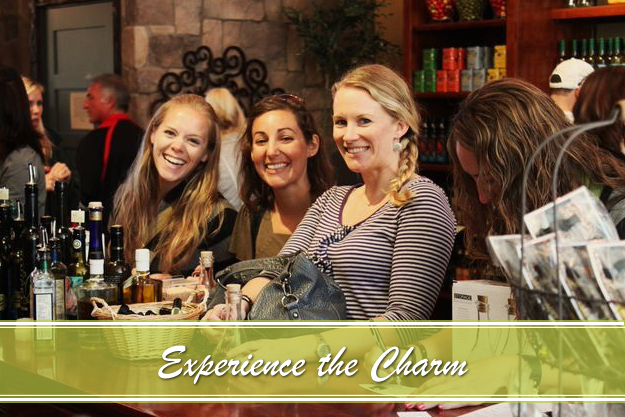 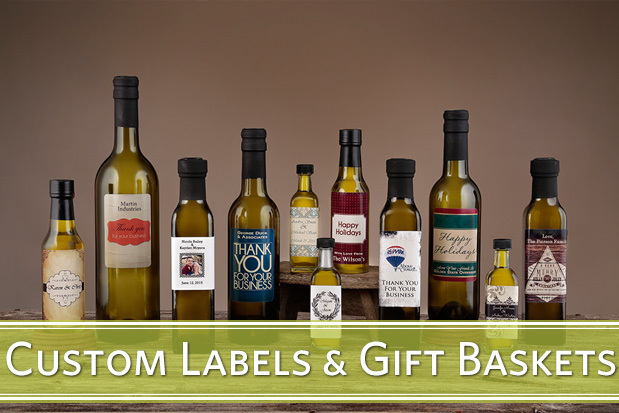 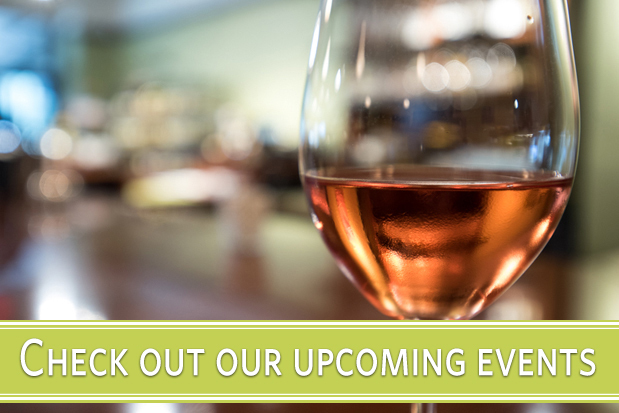 We Olive La Jolla is the first We Olive and Wine Bar featuring California premium artisan wines, olive oil inspired tapas, craft beer and events with our Artisan Producers. 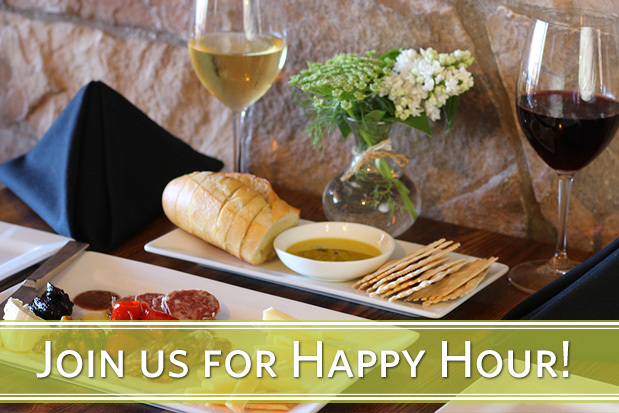 NOTE: Our kitchen closes 1/2 hour before closing time each day. 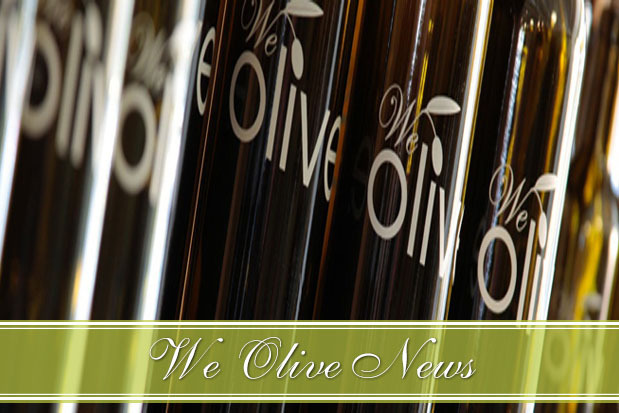 About We Olive La Jolla!